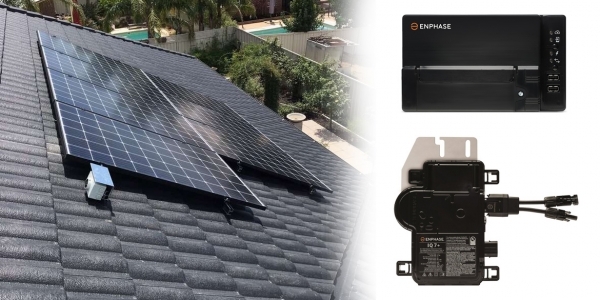 At Sunrise Power Solutions Albury Wodonga, we make it easy to switch to solar by assigning a Sunrise Specialist to your project who will guide you every step of the way. Our professional Sunrise Advisors will custom design a solar energy system that meets your needs and budget for Albury Wodonga and the surrounding areas. 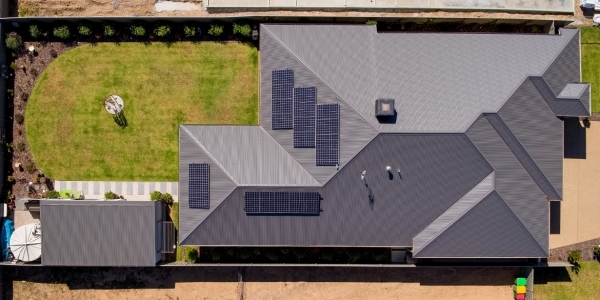 Sunrise Power Solutions leverage the most advanced solar technology, allowing you to track your home's solar production and savings in and around Albury Wodonga. 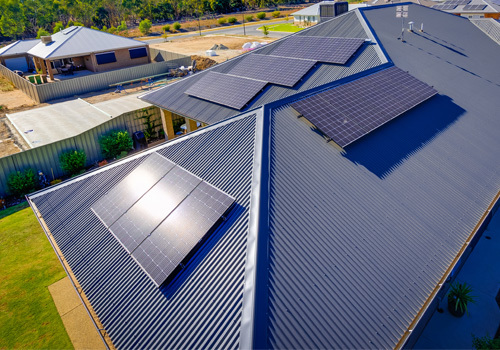 As one of the Riverina’s leading designers and installers of residential and commercial solar systems, we understand what it means to be an Australian and the role each of us plays in preserving our way of life. Whether helping homeowners realize the cost savings and benefits of solar power, partnering with local businesses to become more energy efficient or making a difference in our communities; we’re passionately dedicated to preserving the environment and culture in which we all work, play and love. Singularly committed to delivering clean energy solutions customized to serve every local with personal service, creative solar installation and flexible finance options. Solar Power Systems, Solar Panel Cleaning & Maintenance, Batteries in stock at Sunrise Power Solutions. Committed to delivering clean energy solutions. 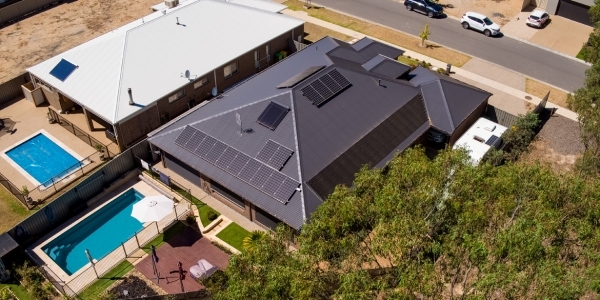 Albury Wodonga's leading designers and installers of residential and commercial solar system panels and battery systems. Sunrise believes in the positive energy of sunshine, and the power of the sun to uniquely power our world. Whether you want more control over your electricity costs or an easy way to join the growing movement to power the world with clean, abundant sunshine, we make going solar a positive experience. Our customers are the centre of our energy systems. Everything we do revolves around ensuring you get the Solar Spectrum Energy System that is right for you – both today and tomorrow. Plus, sunshine improves the environment by tons – literally. So together, we can make a huge difference. When it comes to powering your home with sunshine, the options can be overwhelming. Sunrise Power Solution Advisors get to know you, your life, your house, and how you use your energy. We then custom design a Sunrise Solar Energy System that meets your needs and budget — now and in the future, selecting from an array of industry-leading manufacturers and qualified local installers at our fingertips.